CAPS United began their CAF Champions League this afternoon with a goalless draw against Lesotho side Lioli in Maseru. 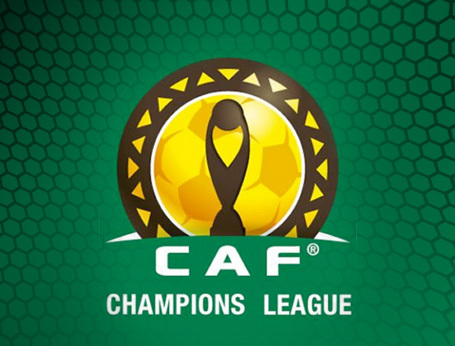 CAPS had a set back early in the match when Ngodzo and Nyampfukudza were ruled out of the match due to issue of their discrepancy in their registration documents. CAPS United made a good start but had goalkeeper Edmore Sibanda to thank later in the half as he made two key saves to keep Lioli out. However the Green Machine should have taken the lead in the second half when Amidu struck the word work twice in quick succession. The return leg is set for the Nationals Sportst Stadium next weekend.